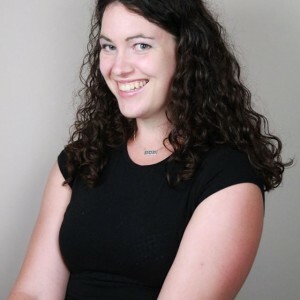 Amanda Campbell is a theatre writer and the founder of The Way I See It Theatre Blog (TWISI) from Halifax, NS. She has been reviewing theatre mostly in Toronto and Halifax since 2007. She is a graduate of Dalhousie University (BA) and the University of Toronto (MA) in Theatre Studies and she also works as a teacher, a playwright and lately sings "Frozen" songs with preschoolers.